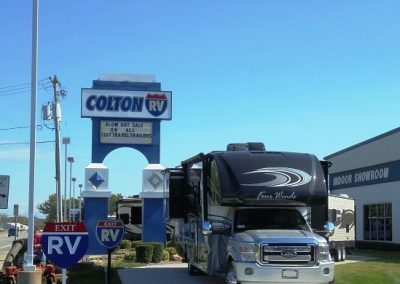 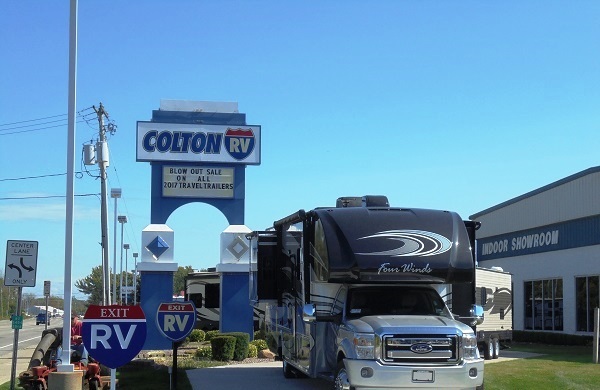 Colton RV is one of the largest recreational vehicle dealers in New York State, serving the Northeast for over 50 years. 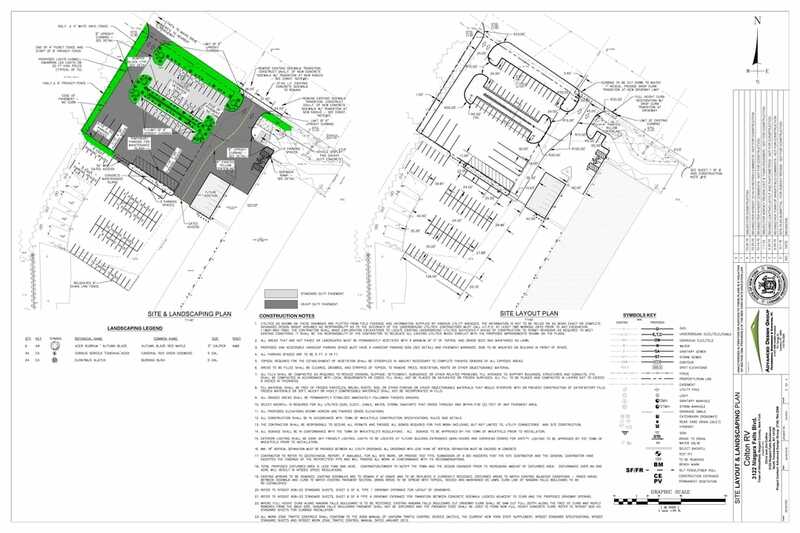 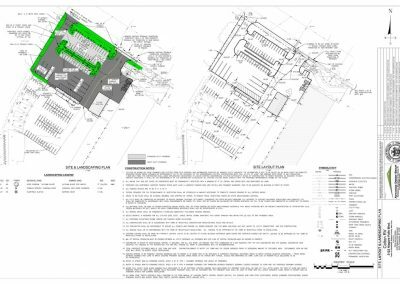 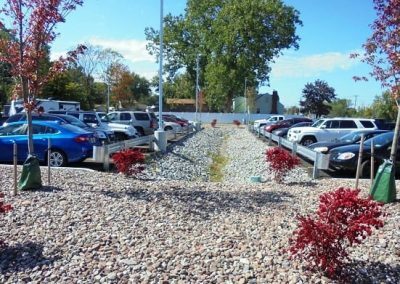 Advanced Design Group was hired to provide the layout, grading, drainage and utility design for the employee and customer parking lot expansion at their North Tonawanda, New York facility. 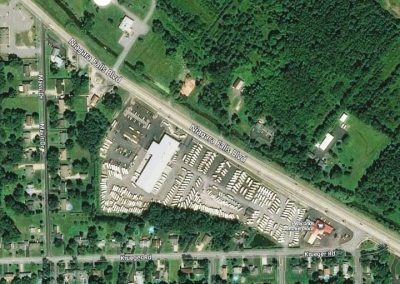 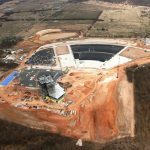 ADG prepared a plan to meet both the town and New York State Department of Transportation requirements drainage and access requirements. 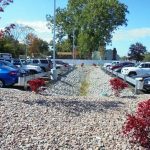 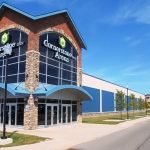 In addition, ADG performed expanded services at their Orchard Park, New York facility to include a Stormwater Pollution Prevention Plan, obtaining coverage under the N.Y.S.D.E.C. 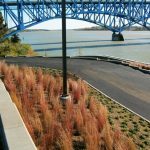 SPDES General Permit and providing stormwater observation services during construction. 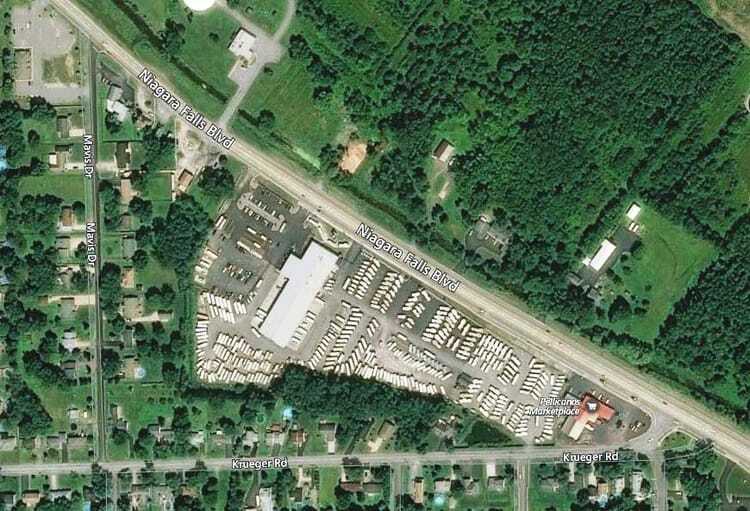 Downstream Resort &Casino is an upscale state of the art casino resort located on 250 acres.